Deputy Solicitor General Dilan Ratnayake, representing the Attorney General, yesterday (29) told Colombo Additional Magistrate Isuru Nettikumarage that the Navy Commander had informed the Criminal Investigation Department (CID) that reports regarding Navy officers who were deployed to the security convoy of Former President Mahinda Rajapaksa and his family, were not to be found at the Navy Shipping Parakrama. Ratnayake was addressing the Court when murder of former ruggerite Wasim Thajudeen was taken up for hearing. He told the Court that the Navy Commander, in a letter signed by him, had informed the CID on 8 June about the aforementioned issue. He said that the investigations into the incident were continuing on several angles and the laptop used by the victim had been sent to the Government Analyst for a report. 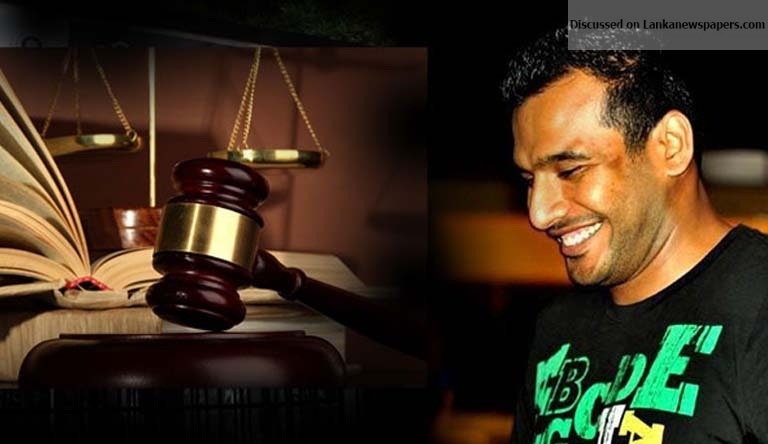 Ratnayake told the Court that reports pertaining to telephone calls given to Former Officer-In-Charge of the Narahenpita Police, Damien Perera, by the second suspect, Former Senior Deputy Inspector General of Police Anura Senanayake, have not been received yet. Magistrate Nettikumarage said that if the Navy Commander is unwilling to hand over the documents it could scupper the investigations into the crime. He then ordered the prosecution to make further submissions to the Court and postponed the case to 20 September.